Situated three hours north of Johannesburg, Fifty Seven Waterberg is a gem set in Welgevonden Game Reserve, home to the Big Five in a malaria-free area. The Waterberg Biosphere Reserve was declared an official UNESCO World Heritage Site in 2001. This 5-star establishment is synonymous with luxury, tranquility and solitude, and provides breathtaking views of the Waterberg mountains. Five spacious suites are positioned on a hillside to provide maximum privacy and intimacy. All have king-sized bed, fireplace and private deck. The honeymoon suites have their own private Jacuzzis for the ultimate de-stressing experience. An infinity pool overlooks a shallow valley and a mountain stream that flows into a waterhole. Evenings are enjoyed in the boma, around a welcoming fire beneath a starry sky. 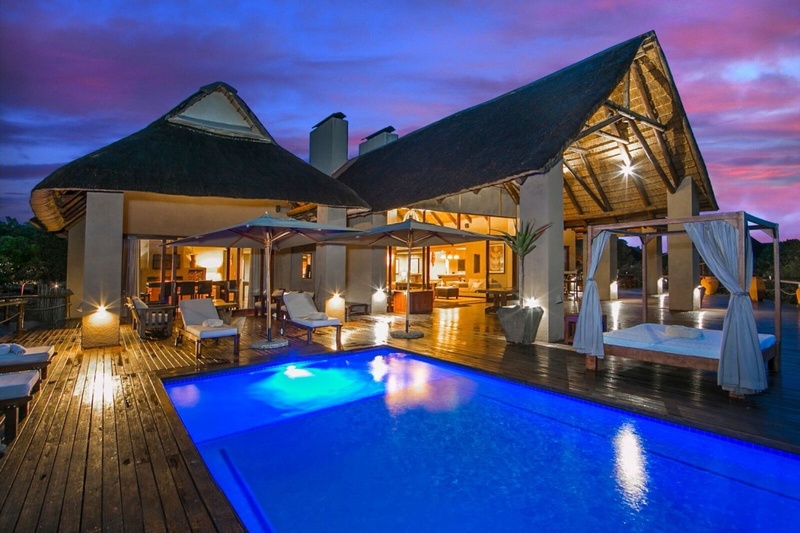 There's currently no specials at 57 Waterberg Game Lodge. 57 Waterberg Game Lodge does not have conference facilities.